Sure, snapbacks are most definitely back, but 5-panel hats have never even come close to taking a hiatus from the domes of stylish dudes. 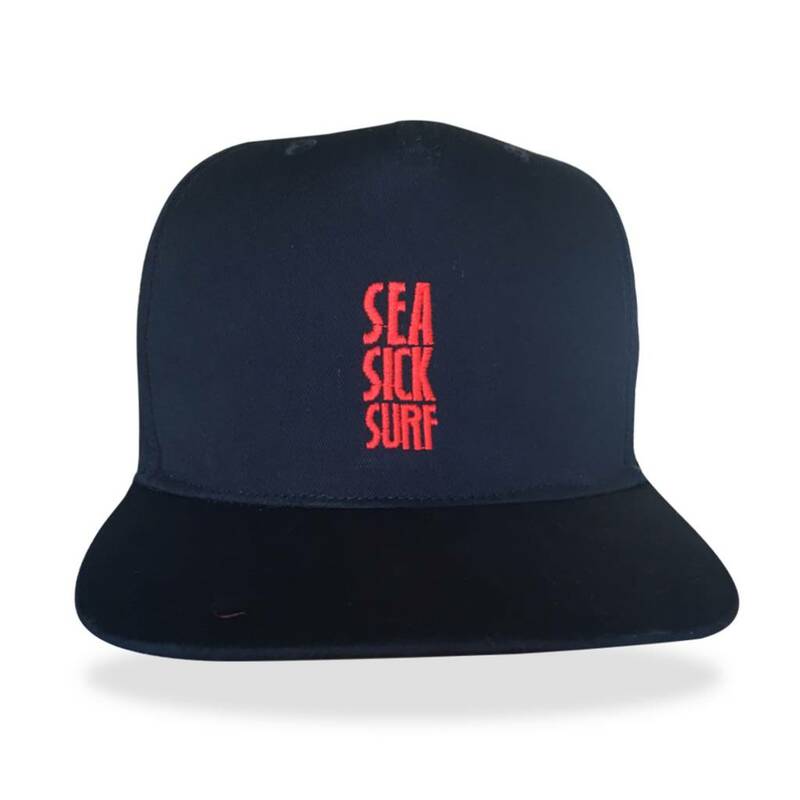 Whether you call them camp caps, volley hats, or 5-panels, these are a summertime essential that add to any stylish look. 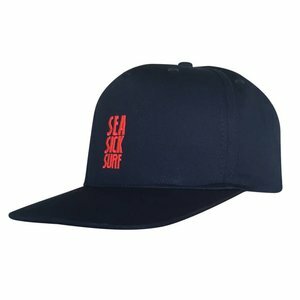 The options out there are tremendous, and there are hats out there for guys that prefer wild style or clean and simple caps.